Medicine is not just about science. 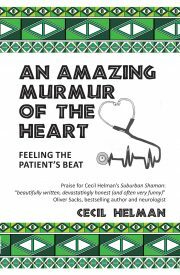 Its also all about stories, and about the mingling of narratives among doctors, and between them and their patients. So writes Cecil Helman after 27 years as a family practitioner in and around London interlaced with training and research as a medical anthropologist, comparing a wide variety of medical systems and other forms of healing. 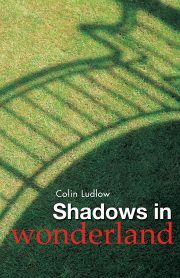 This unique combination of frontline health worker and detached academic informs the many stories that make up this fascinating book. 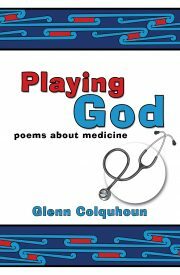 It also informs the authors insights into what human suffering can teach us about ourselves and our own attitudes to health and illness, whether we are deliverers or recipients of health care. With insight and compassion, Dr Helmans stories take the reader on a journey from apartheid South Africa, where he did his medical training, to the London of the early 1970s, where for a short time he foreswore medicine to become an anthropologist and poet; from ships doctor on a Mediterranean cruise to family practitioner in London; from observing curative trance dances in the favelas of Brazil to interviewing sangomas in South Africa. 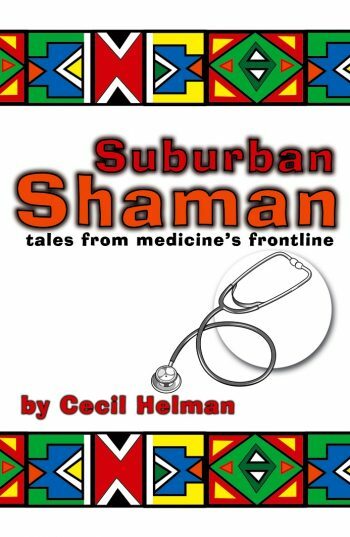 While trained in the Western tradition and with many years of practice in that system, Dr Helmans anthropological insight leads him to view illness in a wider personal, social and cultural context, considering elements beyond the purely physical. In pleading for this holistic approach he celebrates family medicine which in its quiet and unassuming way, and every day of the week, is still at the very frontline of human suffering.